Guests have the lowest priority. May take time for your video to convert. To use remote upload please login/register. It is safe to save the FTP password in the FTP client since it is not used in any way to access the website. it is only used for FTP uploads. To use our FTP upload feature you will need to use a FTP Client. 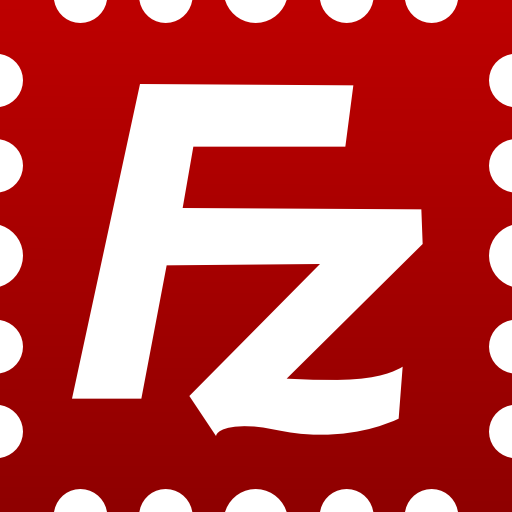 FileZilla is recommended. After connecting, there is no folders because there is no need to create one, just upload! Your uploaded videos will be removed from the folder (for processing) and show immediately in your account. Valid params (this will be transferred to a docs page soon): "names=true", "links_only=true", "format=json". You can login here or register here and your uploaded videos will show in your account.